The Finals arrived in Puente Romano Tennis Club this Saturday 30th of September, two legends disputed the championship, Carlos Moyá vs John McEnroe. On Saturday 30 the doubles were found with a party full of laughter and good atmosphere and at 8:00 p.m. came the main dish a final encounter full of excitement and adrenaline, with two sets very close. 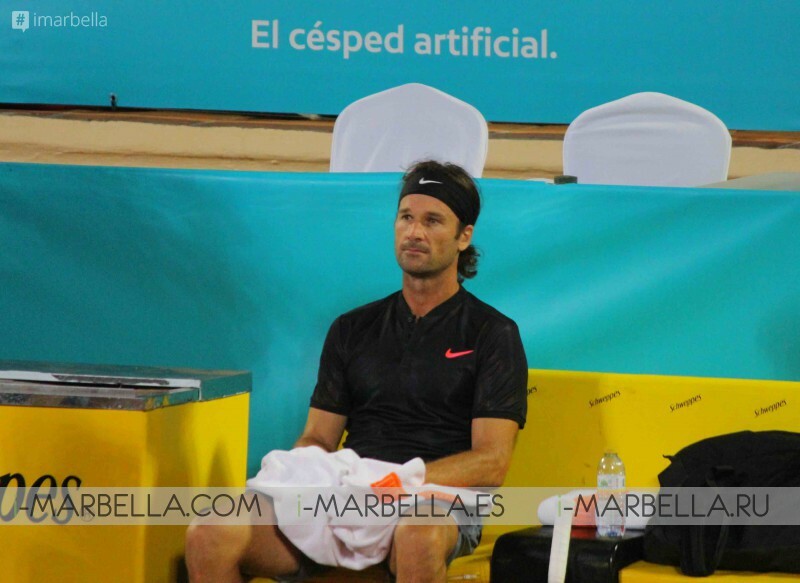 Carlos Moya took his power to win the tournament with a double 6-4 over John McEnroe, crowning himself as the tournament champion. 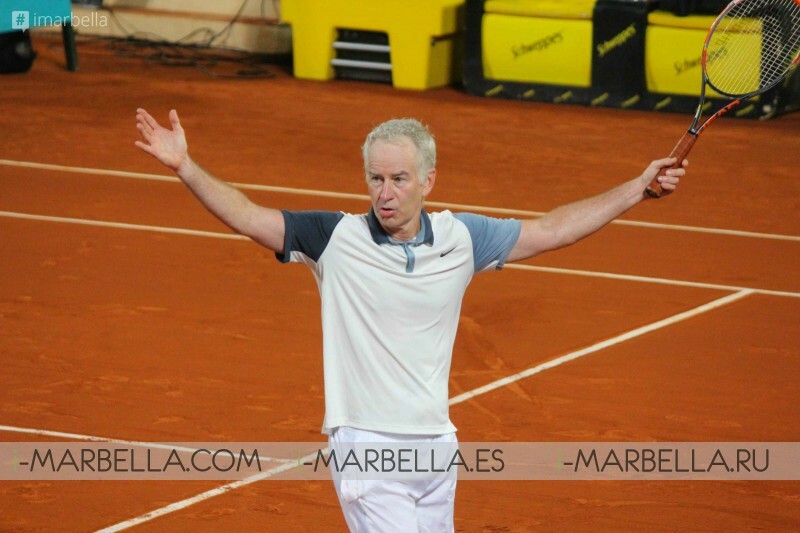 To end a spectacular weekend, John McEnroe and Yannic Noah offered a concert in the VIP Lounge, where in addition to good music the attendees enjoyed drinks and food as only Hotel Puente Romano knows how to offer. We can not wait for the surprises that await us next year! 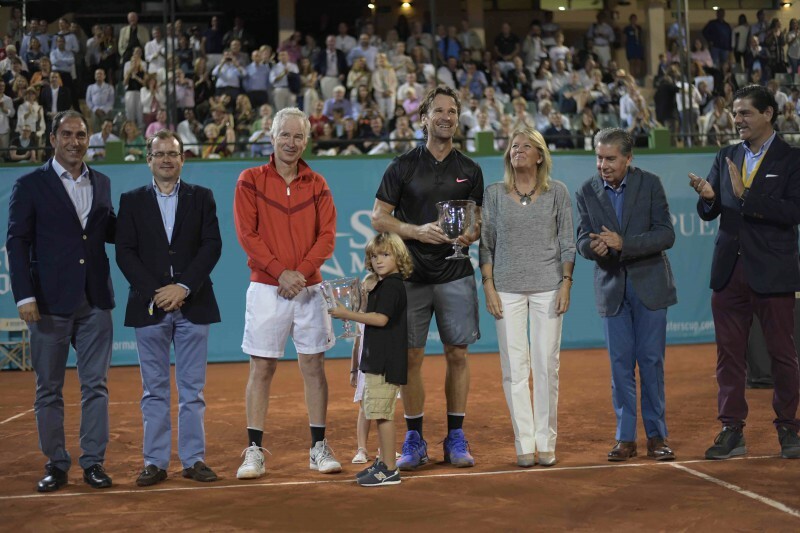 The Senior Masters Cup was brought to Marbella by the company Tennium, which has headquarters in Barcelona and which, among many other activities connected to tennis, manages and organises the European Open in Antwerp, an ATP World Tour 250 tournament which is held in Belgium between 16 and 22 October 2017.